Saudi Arabia appears to be blackmailing the US, saying it would sell off American assets worth a 12-digit figure sum in dollars if Congress passes a bill allowing the Saudi government to be held responsible for the 9/11 terrorist attacks. 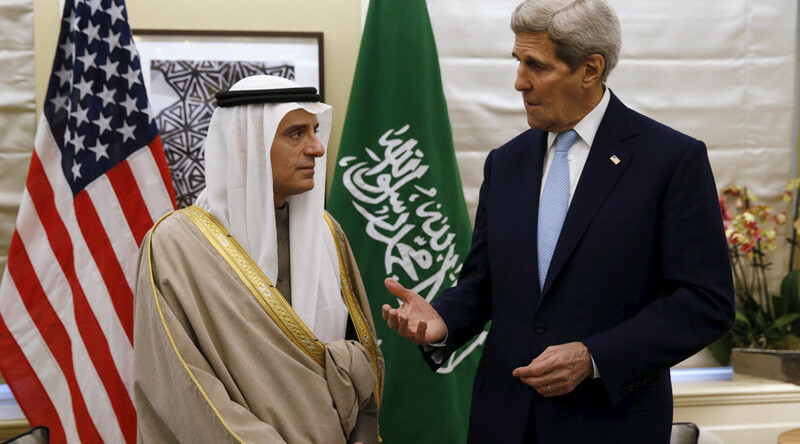 The warning was delivered by Saudi Foreign Minister Adel al-Jubeir last month during a visit to Washington, the New York Times reported. He said his country would sell up to $750 billion in US treasury securities and other assets before the bill puts them in jeopardy. The newspaper said Riyadh's resolve to actually deliver on the threat is dubious, since selling off those assets would be technically challenging and would damage the dollar, against which the Saudi national currency is pegged. Under the current US law, foreign nations have a degree of immunity from being sued in American courts. The Foreign Sovereign Immunities Act of 1976 is one of the reasons why families of the September 11, 2001 terrorist attacks largely failed to bring to court the Saudi royal family and charities over suspicion of financially supporting the attacks. The bill introduced in the Senate would waiver the immunity for cases involving terrorist attacks that kill US citizens on US soil. Introduced by Republican Senator John Cornyn and Democrat Senator Chuck Schumer, it managed to overcome partisan divisions in the US legislation and passed without dissent through the Judiciary Committee in January. “As our nation confronts new and expanding terror networks that are targeting our citizens, stopping the funding source for terrorists becomes even more important,” Senator Cornyn said last month. 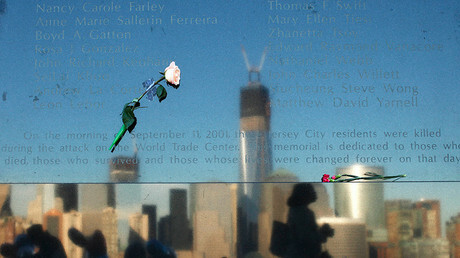 Possible links between the perpetrators of the attack and Saudi Arabia may be hiding in 28 classified pages of the 2002 congressional report on 9/11, which allegedly describe how Saudi Arabian nationals with links to the government financially assisted the 19 hijackers who flew airplanes into World Trade Center and the Pentagon. Many people, including the co-author of the redacted pages, former Florida Senator Bob Graham, have been campaigning for years to make them public. Ironically, sovereign immunity didn't stop a US judge from last month ordering Iran to pay $10.5 billion in damages to families of the 9/11 victims. The ruling was passed because Iran didn't defend itself against the allegations. These put the blame on Iran over its links with the Lebanese militant group Hezbollah, which, plaintiffs argued, aided Al-Qaeda. The argument is based on the same congressional report, which also said no link between the hijackers and Iran had been found. None of the 19 hijackers were Iranian citizens. Fifteen were citizens of Saudi Arabia, while two were from the United Arab Emirates, and one each from Egypt and Lebanon. Iran and Saudi Arabia are bitter regional rivals, adhering to competing sects of Islam and battling for position in the Muslim world. 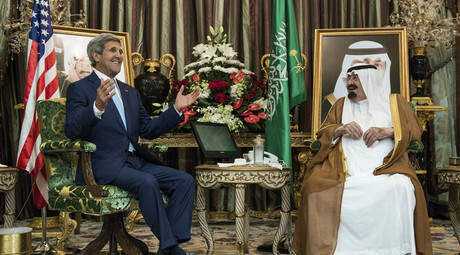 The US had been a stalwart supporter of Saudi Arabia and opponent of Iran, which overthrew the US-backed Shah in 1979 and became an Islamic republic. Washington's cordial relations with Riyadh chilled somewhat as it sought a thaw with Tehran last year, participating in a deal to resolve the controversy over Iran's nuclear program.